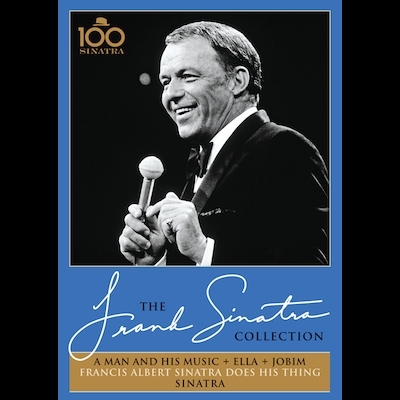 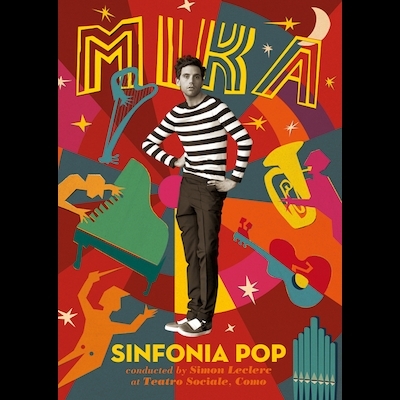 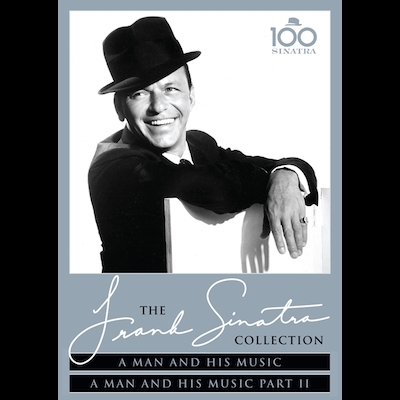 A Man And His Music + Ella + Jobim was a 1967 television special starring Frank Sinatra, Ella Fitzgerald, and Antonio Carlos Jobim, accompanied by Nelson Riddle and his Orchestra. 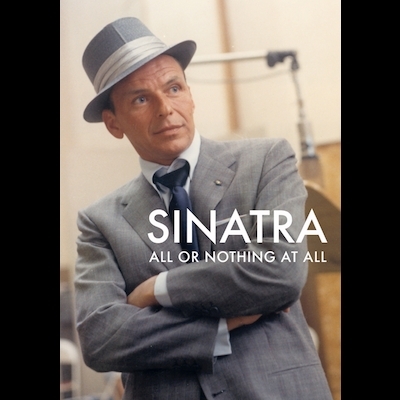 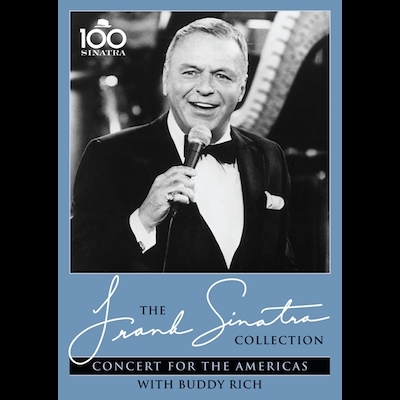 Francis Albert Sinatra Does His Thing was a television special starring Frank Sinatra, Diahann Carroll and the 5th Dimension recorded in November 1968 and broadcast on NBC. 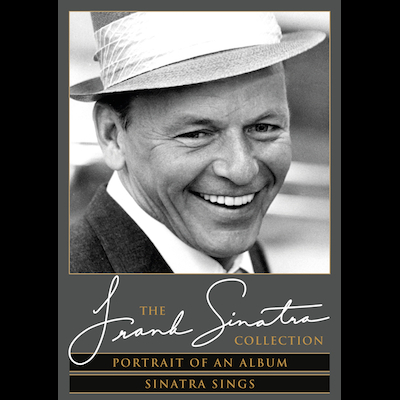 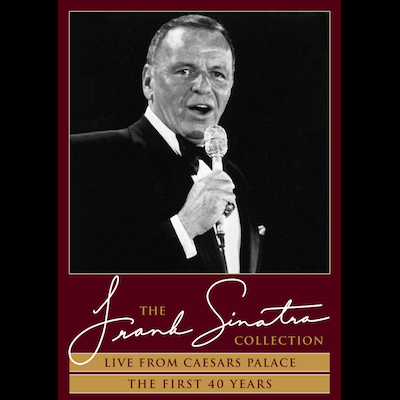 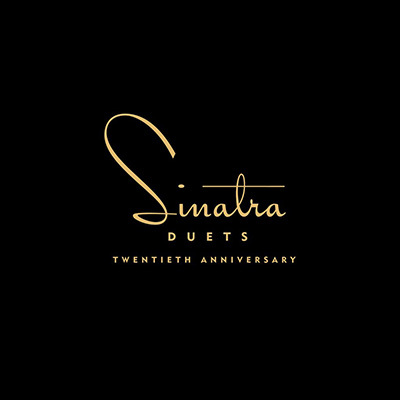 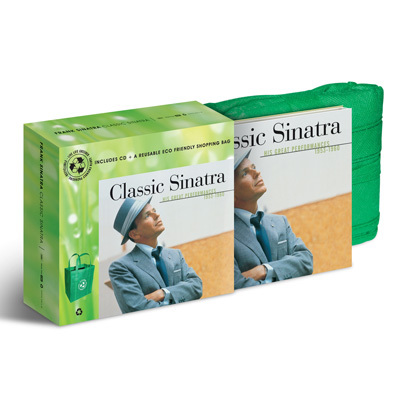 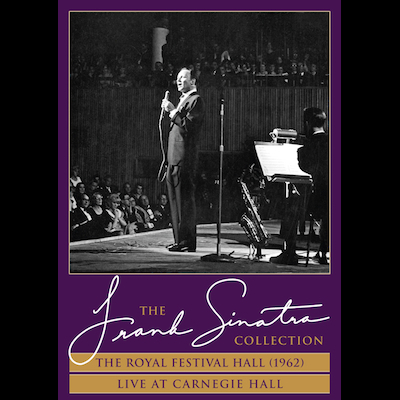 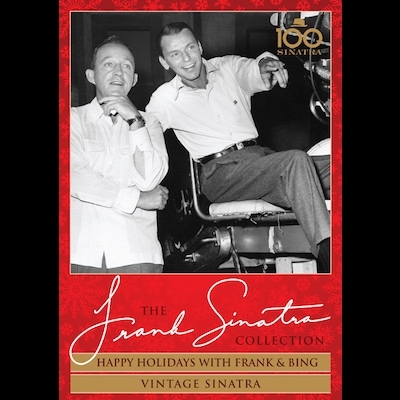 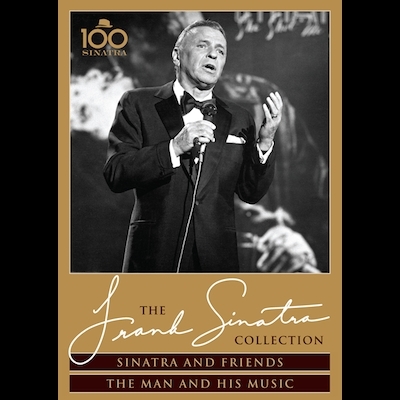 Sinatra featured Don Costa and His Orchestra and was a 1969 Emmy nominated television special starring Frank Sinatra, broadcast Wednesday, November 5, 1969, on CBS.